As I stood in line to see Dami Im make a promotional appearance for her brand new album ‘I Hear A Song’, the chatter amongst fans and friends was about how excited they were to see her perform. One of the fans talked about how relatable Dami is and that makes sense. From her ridiculous run through ‘The X Factor’ to her sensational second place finish in Eurovision 2016 (she was robbed!) we have seen a transformation of an artist. 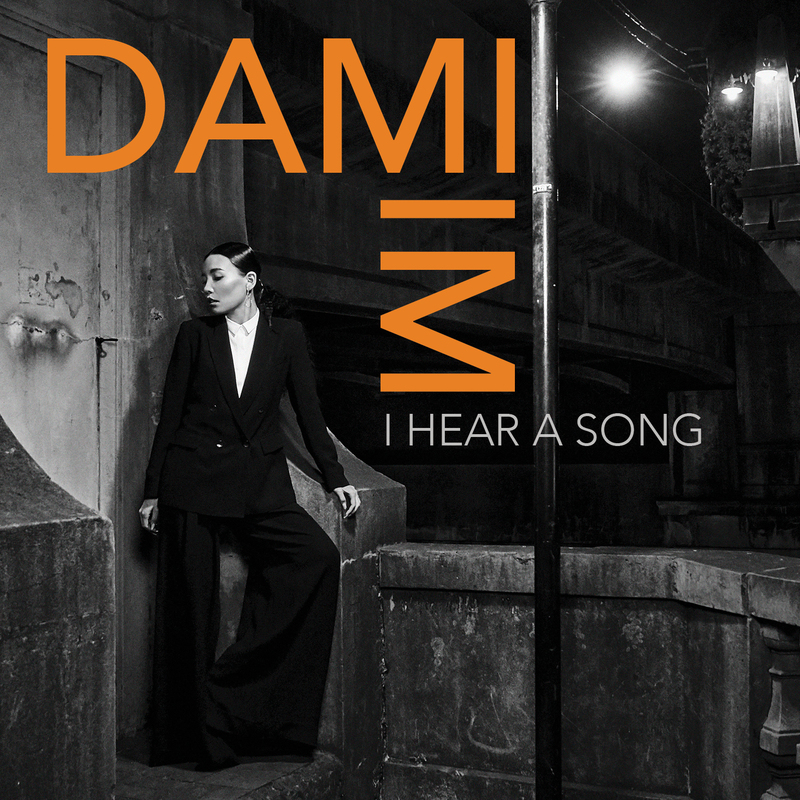 ‘I Hear A Song’ is a successful outing featuring music that feels genuinely “Dami”. I loved Dami’s previous high-gloss pop princess look and slick tunes, but radio didn’t really buy it and her debut album of original tunes fell flat. The polar opposite was a jump to cover songs out of the ’60s; an odd choice for the younger demographic. Neither of these quite worked. But happily, this album feels like it is finally where Dami should be. With ‘I Hear A Song’, the music is really focused on the standards. Back in the day all the big singers (Nina Simone, Ella Fitzgerald, Frank Sinatra) worked through what was considered a classic songbook and reinterpreted them to make them their own. Dami takes that opportunity (with a couple of original tunes mixed in for good measure) and modernises them for 2018. I think she’s done an excellent job with the help of super producer (and Aussie music legend) Rick Price. This is a really cohesive and mature sounding album. It’s not about big bold brash tunes, it’s more in the subtlety of the arrangements in each song. I’d recommend investing in some good headphones or speakers to understand what I mean. There are two original tracks here and I think the title track ‘I Hear A Song’ is the better of the two. She explained during her promotional performance that it’s about how song comes together, what she imagines in her head how she sees it come to life. You really get that feeling when you listen to the song. ‘Like A Cello’ isn’t groundbreaking, but the obvious nod to her hubby makes it a personal song that Dami delivers well. In terms of the covers making up the album, they are quite varied. You have some modern tunes like Beyoncé’s ‘Love On Top’ or Norah Jones’s ‘Come Away With Me’ mixed in with stunning classics like ‘Summertime’ or ‘Cry Me A River’. For the most part, the covers are a success. The biggest highlight is ‘Come Away With Me’. The original is a still, seductive tune and it is hard to stray far from that. Dami transforms it in a way I haven’t heard it done before. I had to play it several times in a row to take it all in. I think being able to interpret a song like this comes down to how musically talented she is. Evidenced in most live performances where she’s on the piano, she connects best in these instances and I’m glad to see a lot of liner notes referencing her piano playing. What’s really encouraging with this release versus her last release is that this doesn’t just feel like a marketing promotion in the lead up to Mother’s Day. This feels like Dami and where her music is headed. In my opinion this is a really smart direction – she has the vocal chops and the musical ability to be able to be one of Australia’s top performing artists. With the right music, Australians just need to get behind her. Now’s the time to start. MUST LISTEN : I Hear A Song, Come Away With Me, I Can’t Make You Love Me.